Hey guys! Let me tell you a good news! Now,YOU can be a winner too! 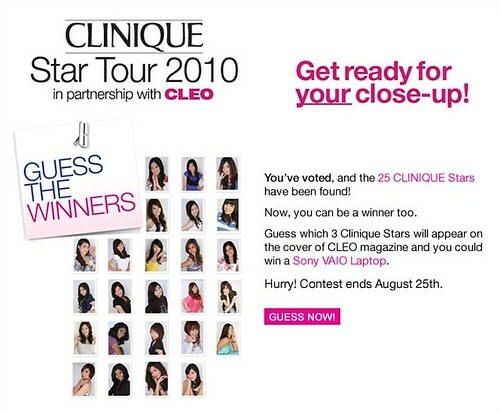 Join Guess The Winners from Clinique! 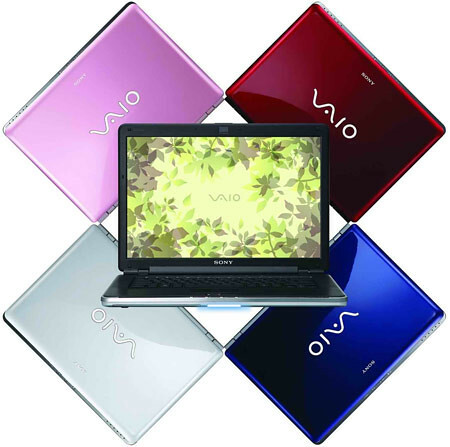 And you could walk home with a brand new Sony Vaio Laptop! guess not... need ic no right?